Delhi High Court on Friday held that the office of the Attorney General Of India is not a public authority under Right To Information Act. The Division Bench of Chief Justice G. Rohini and Justice Jayant Nath has reversed the 2015 Judgment of Justice Vibhu Bakhru in Subhash Chandra Agrawal Vs Office Of The Attorney General Of India. The issue came up before the High Court (Single Judge) as when the petitioners (Mr. Agrawal and R.K.Jain) had approached the Attorney General’s office to seek information, the office declined to accept the application and informed the petitioner, “There is no CPIO in AG’s Office”. The petitioners then approached the CIC, which decided against him. 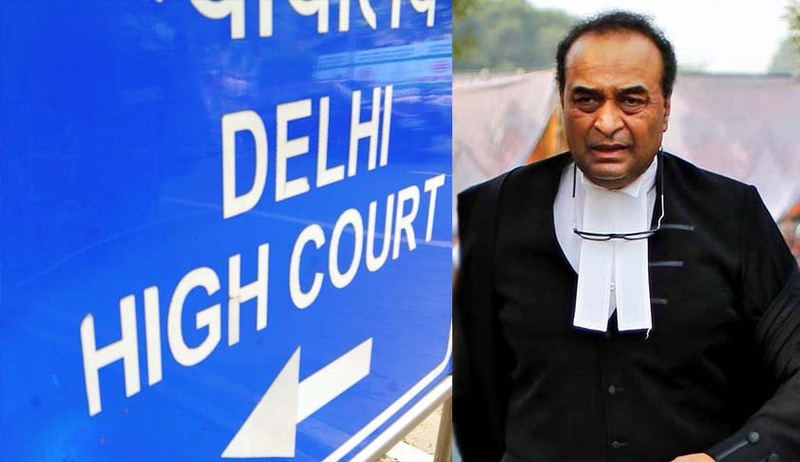 It was against the order passed by the CIC that the petitioners approached the Delhi High Court. Justice Vibhu Bakhru allowed the Appeal and held that the office of the Attorney General of India is a public authority under the Right to Information Act. Against this order the Central Government filed the present Appeal before the division bench. The Bench observed that it cannot be ignored that the predominant function of the AGI is to give advice upon legal matters, to appear in court as stated, i.e. perform the duties akin to an Advocate/Senior Advocate. According to the bench, the acts which have been noted by the learned Single Judge as not forming part of the duties as an Advocate, namely, that the Supreme court may take action for criminal contempt on a motion made by the AGI or that the AGI is an ex officio member of the Bar Council of India represent a small proportion of the duties of an AGI.